Scales don't measure the presence or absence of health. Nor do they measure happiness, self-worth, or success. Scales measure one thing, and one thing only. 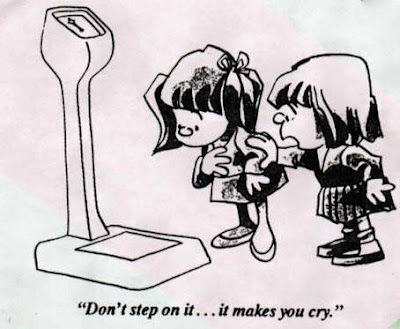 Scales measure weight.